LAUNCH SITE - COMING SOON! Ritual Art of Wellness offer a whole body experience for the holistic focused woman who wants to explore a deeper connection with their body and understand where they are and where they are going in a way that honors their natural rhythms. 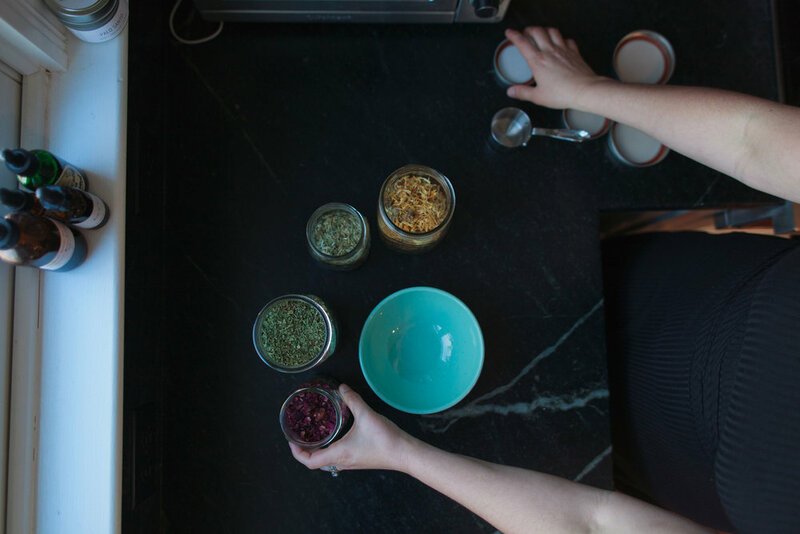 Located in Cape Elizabeth, Maine Ritual specializes in wholistic herbal remedies, energy work, pre and post-natal support, and intuitive movement. 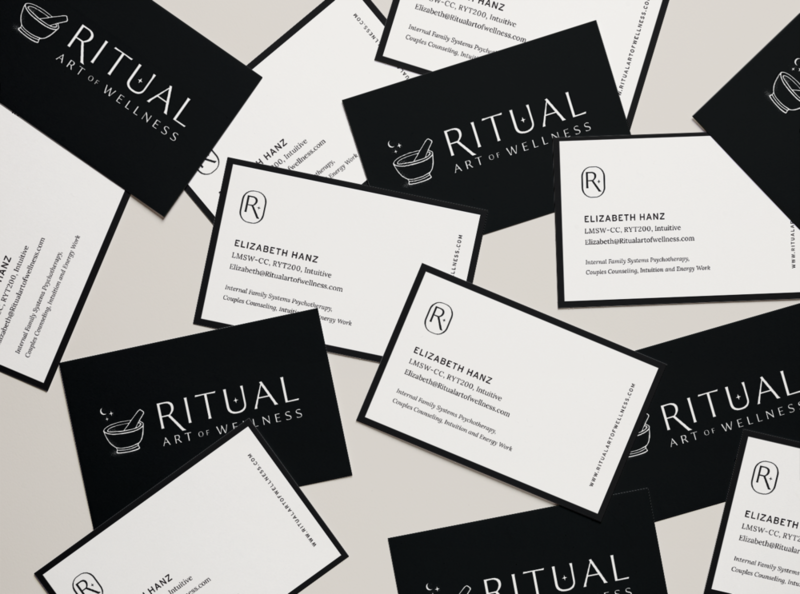 The owners of Ritual wanted a brand that spoke to their audience’s sense of curiosity, and evoked a feeling of wonder with a hint of magic. We created an elevated look for the brand that feels refined with a touch of woo, perfectly capturing the mindfulness and intention they bring to their clients and practice.